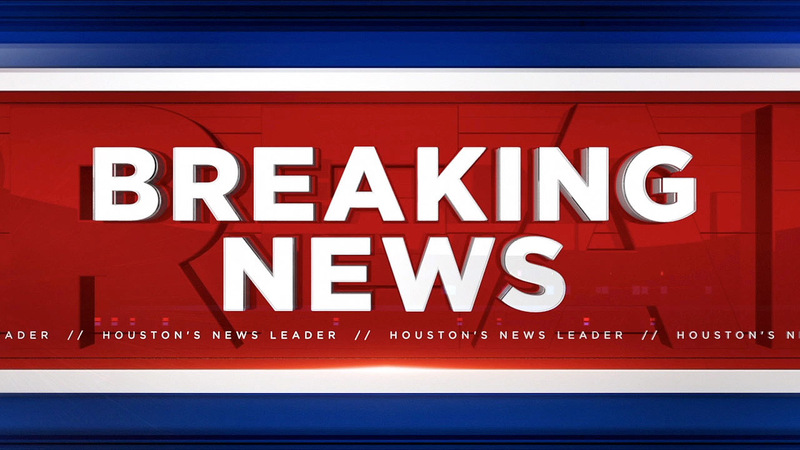 CYPRESS, Texas (KTRK) -- A man shot himself after a brief standoff in a Cypress shopping center, deputies said. It happened in a parking lot at 10920 Fry Rd. A Houston High-Risk Operation Unit is on the scene.